Now a days, maximum of the world’s population uses Microsoft’s Windows as the Operating System for their respective devices, whether it is a Desktop, Laptop or a Notebook. Though the most user friendly OS till now is Windows 7 Ultimate by Microsoft and it is praised the most by the users. People are also using the latest Windows OS and that is Windows 10 at a large extent. When Microsoft officially launched Windows 10, they changed the basic User Interface of their operating system and people often complained about the dislocation of Windows Safe Mode after updating to 10. At first, let me try to introduce you all with Windows Safe Mode. Safe Mode is a detailed variant of an Operating System. It can likewise refer to a method of operation by an application software. Safe mode is expected to help fix all the issues inside an OS. It is also widely used for removing rogue security software (A Malicious Virus). So, I am here to solve the issue out by using several experts finalized methods. Also check how to take screenshot in Windows. 1. By System Configuration Method. System Configuration (SC) in Windows is basically a technical term which means arranging System particulars in definite form. This term also refers to the settings or the hardware – software arrangement in certain machines or softwares . 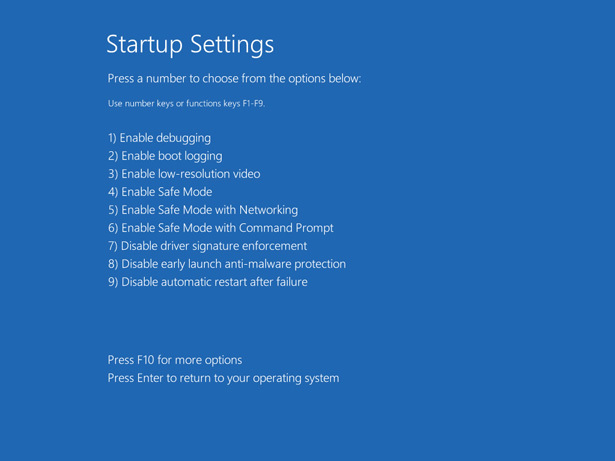 Steps To Enter Into Safe Mode In Windows 10 By Using This Method. Press Windows + R buttons on your keyboard. Windows Run dialog box appears. Enter msconfig in the Windows Run box. System Configuration dialog box appears. On the top, there will be several options. From there, click on Boot. Under Boot options, Click on Safe Boot. Under Safe Boot option, select Minimal option. System Configuration dialog box re appears asking whether to “Restart or Exit without Restart”. Select Restart (Recommended), here the device will re boot under Windows Safe Mode. Troubleshooting initially means “Problem Solving“. Users suggest to opt this option to solve major problems in any machine or software. This option is present as default in all the Windows variants. 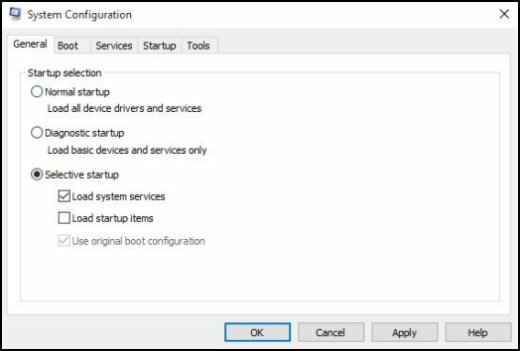 This method is one of the easiest method to enter into Safe Mode of Windows 10 but for new users, locating this option is heck of a task. Click on Power Icon along. Click on Restart along with pressing Shift button on your keyboard. Device will start to reboot. Three options will be displayed in front of you on the screen. Under troubleshoot option, select Advanced options. Under Advanced options, select Startup Settings. Device will show up certain modes to be enable or disable. Among them, locate “Safe Mode Enable” mentioned. Press F4 Key on your keyboard to enter your device into Safe Mode. Your device will re boot under Safe Mode enabled. 3. By Using Recovery Drive. 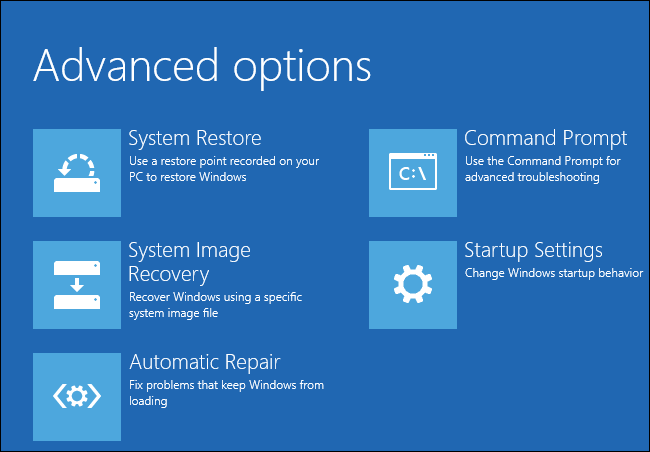 What is Windows Recovery Drive ? Recovery Drive is a portion of your device’s Hard Disk which is used to restore the system during any trouble encounter. This drive could be observed as Recovery (D:) in Widows explorer. It should not be used to store file in it since it is meant for restoring the lost files or for recovery during any problem. It is automatically used by certain software tools (mainly like – HP System Recovery). If you are thinking of removing this drive to create extra space into your Hard Drive, then its a very bad idea. If any user deletes or removes this drive, then the device will fail to recover lost files or data and will fail to recover over any major threat. In this method, the steps will be actually same as Troubleshooting’s one after some time. Steps To Create A Recovery Drive. Connect a External Hard Drive to your device. Go to Cortana’s search box. Many options on the top will appear. Among them, Click on Create a recovery drive. Recovery Drive User Account Control dialog box appears. Check box “Back Up System Files to Recovery Drive”. Select your connected Recovery Drive. The process of creating Recovery drive will start. After process finishes, Click on Finish. Your Recovery Drive is created. You will be asked to load the Drive’s data. Then, your device will ask you to choose Keyboard Layout. Choose any of them (Obviously according to your language). So, here I end my take on “Easiest Ways To Enter Into Windows 10 Safe Mode”. The methods mentioned above are top 3 easiest, quickest and popular ways to open your device under Safe Mode in Windows 10.